The US and Canada, while also just neighboring states, share a long and friendly (most of the time) relationship and history. Given the similarities between the two societies, many Canadians live/work in the US and many Americans live/work in Canada. As such, there is a high number of border crossings by both nationalities. It must be noted that Canada has very strict rules of entry regarding those who have criminal records. A problem many Americans run into is the inability to enter Canada given that they have a driving under the influence (DUI) conviction. Canada does not allow the entry of foreign nationals who have an indictable offense on their record. A DUI counts as said offense. According to the Canadian criminal code, a DUI conviction is an impaired driving conviction. Impaired driving is an indictable offense in Canada, which aligns with some of the crimes classified as felonies in the California Penal Code. Other restrictions include not having two convictions, which are applied for two different cases. 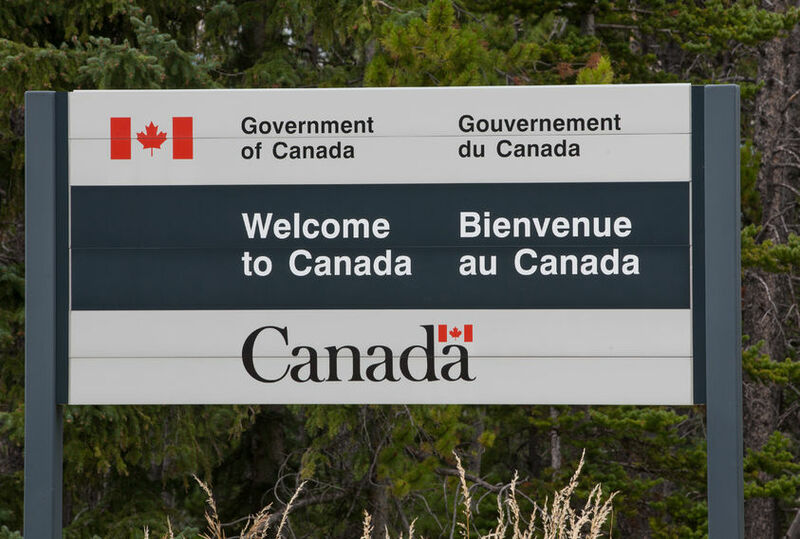 For those who have DUI convictions, even those who have a wet reckless or a misdemeanor, there are some possible ways to still enter Canada. An application can be submitted for one of two types of rehabilitations: deemed and individual. Furthermore, an expungement under California law could also allow for entry to Canada. The difference between the two types of rehabilitation comes down to time. For deemed rehabilitation, the applicant must prove that the full term of punishment for the DUI was less than ten years, the DUI sentence was fulfilled at least ten years prior to applying to enter Canada, and that the applicant has no subsequent offenses on their criminal record post-DUI. The above is similar for an individual rehabilitation application, however, the time period that must elapse for this is five years. This is useful for those who need to enter Canada, but ten years have not elapsed since they completed their DUI sentence. Another possible method of entering Canada is by expunging the DUI from the individual’s criminal record. When moving forward with any of these steps, it is important to go over the available options with an experienced attorney, as well as an officer at the Canadian immigration office.